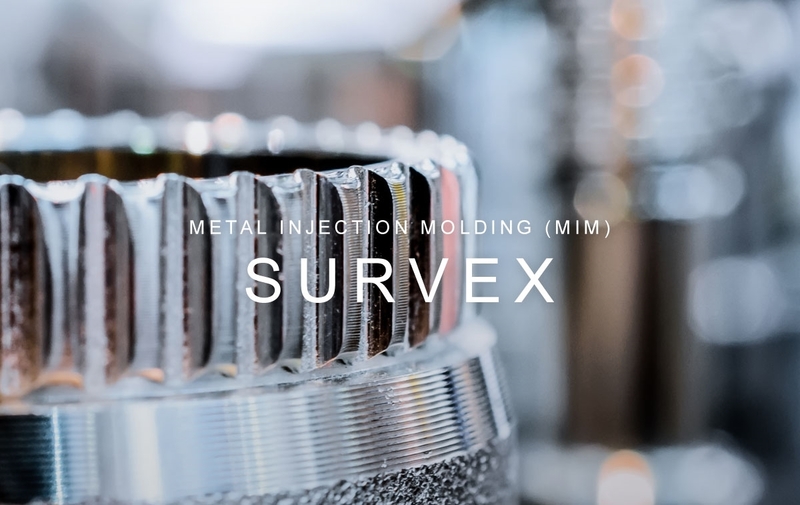 Survex Corporation was founded in 1988 by Mr. Bill Lin, which is specialized in investment casting based in Taichung Taiwan. 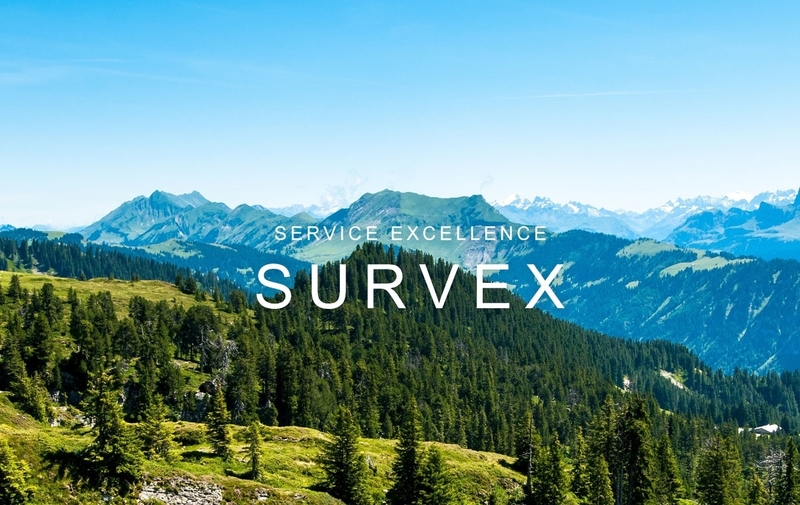 As a customer-focused company, Survex has the ability to supply the excellent service and the highest quality to the market's changing needs. 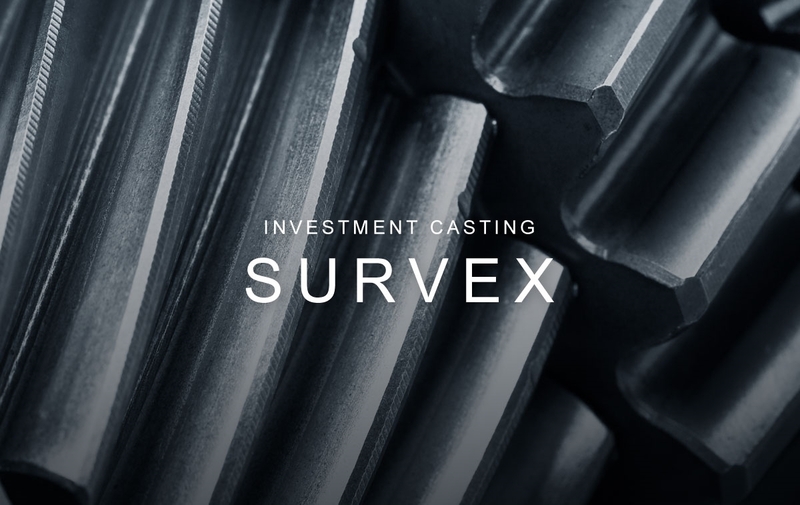 Copyright © SURVEX Corporation All Rights Reserved.